Canadian forests are being reclaimed by a group of native people known as First Nation. The Firsts Nation’s attempts to regain native lands has turned into an environmental angle. 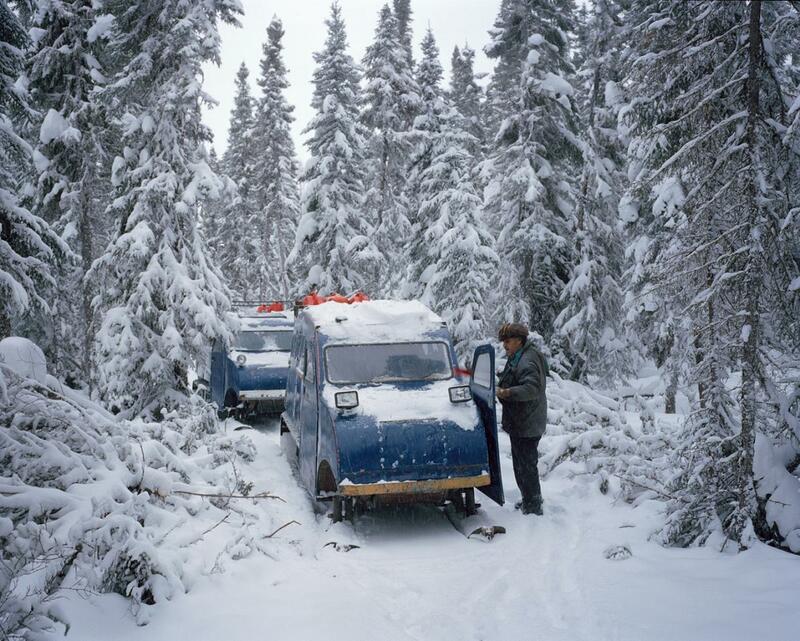 The native land they are trying to regain encompasses a large area of untouched boreal forest. Their intent was just to become protectors of their native land but has now turned into an environmental awareness issue. The area of land they are looking to claim is the size of Belgium. If they are given this land it would be a cultural site and an environmental site, which is a rare combination. A final decision should be ion 2016. It was interesting to think of protecting land by using culture. Spirit and education all wrapped into one. This entry was posted on Wednesday, February 25th, 2015 at 4:43 pm and is filed under Uncategorized. You can follow any responses to this entry through the RSS 2.0 feed. You can leave a response, or trackback from your own site.